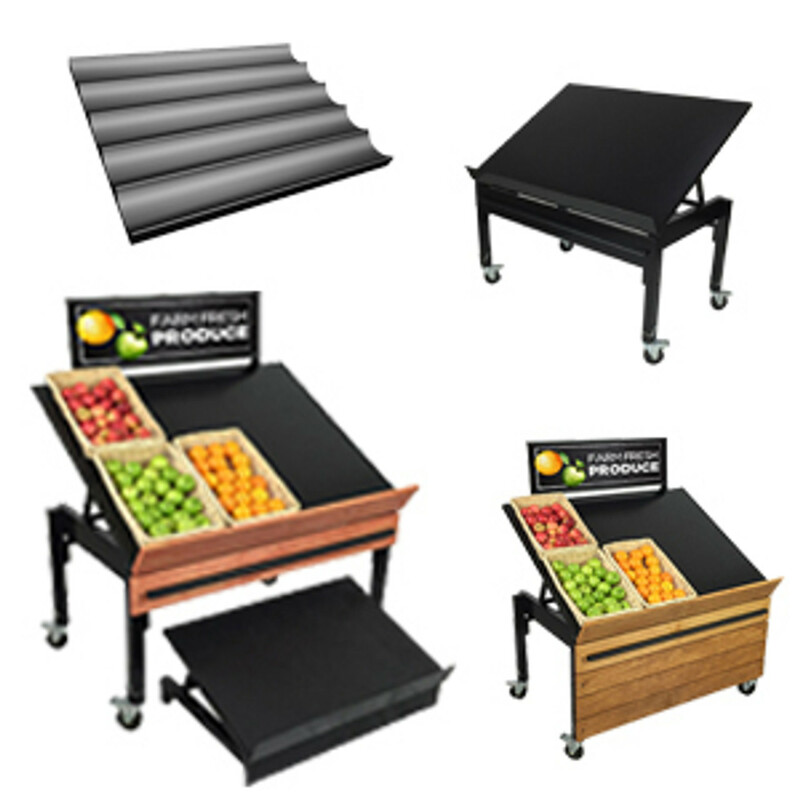 Easy to order - begin with starter unit and buy add-on units to create any length aisle! 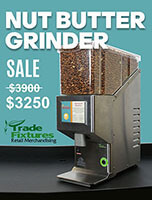 Lozier slatwall gondola supports up to 2500 lbs. Includes wood slatwall on both sides and 19 inch bases. 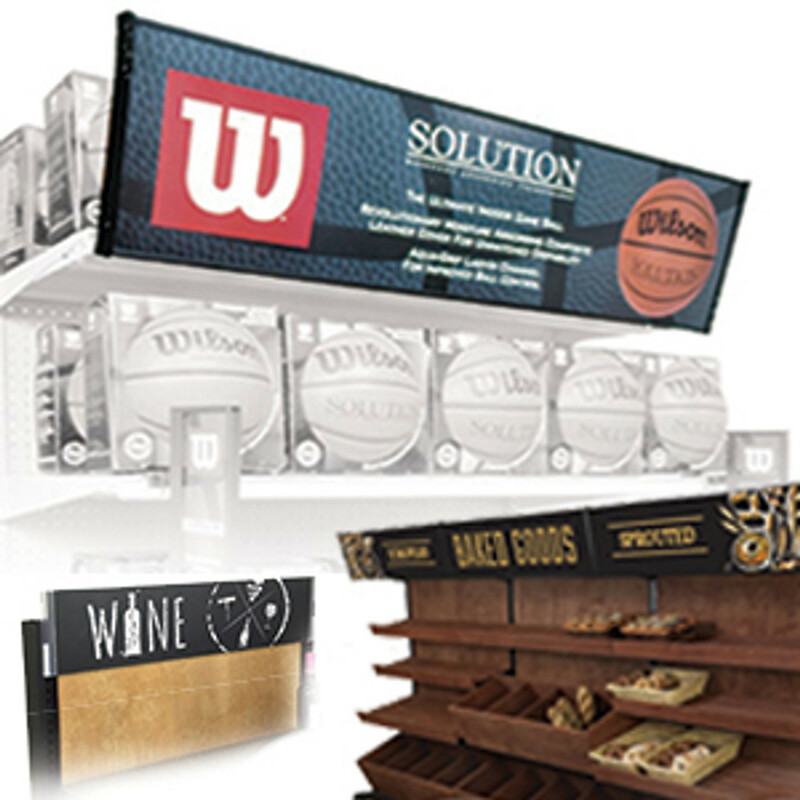 Best retail design solution for urban stores & showrooms. 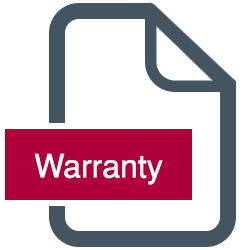 Simple - begin every aisle with a starter unit. 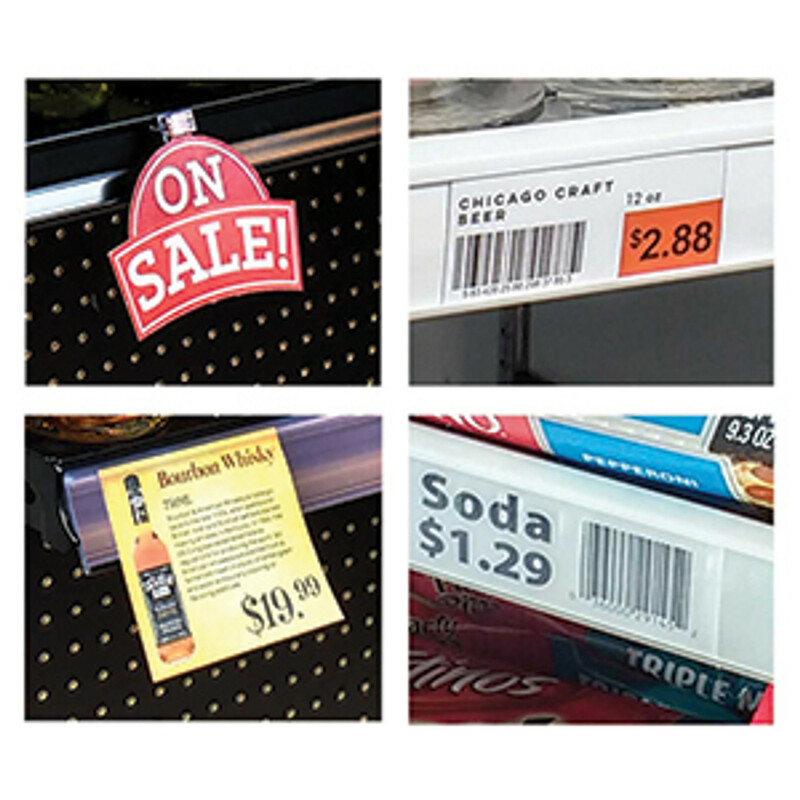 Connect add-on units to the starter to create any length aisle. 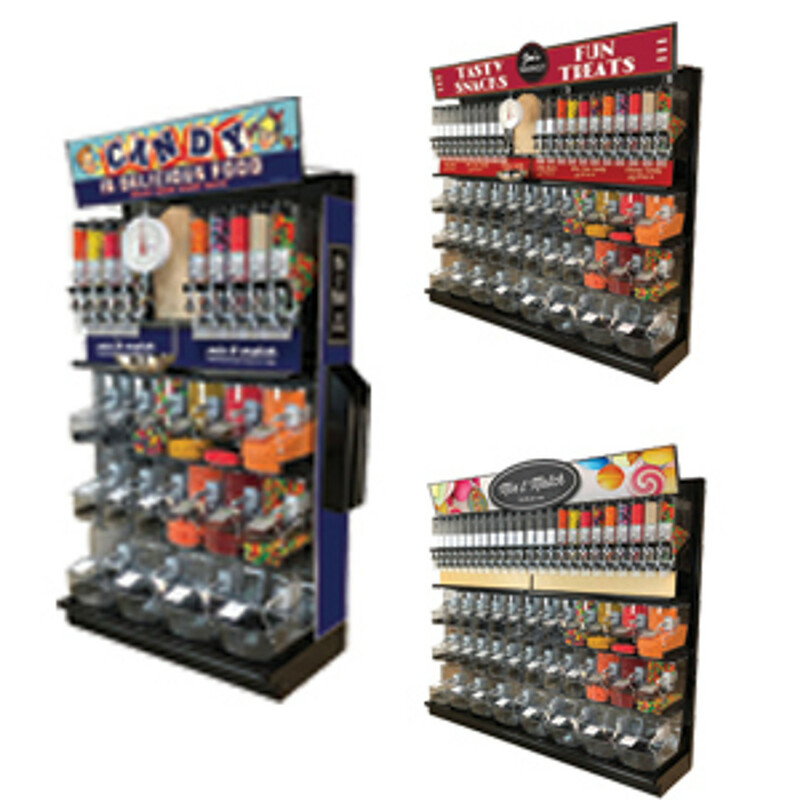 Improve the look and function of your retail store with this great slatwall gondola shelving system from DGS Retail! 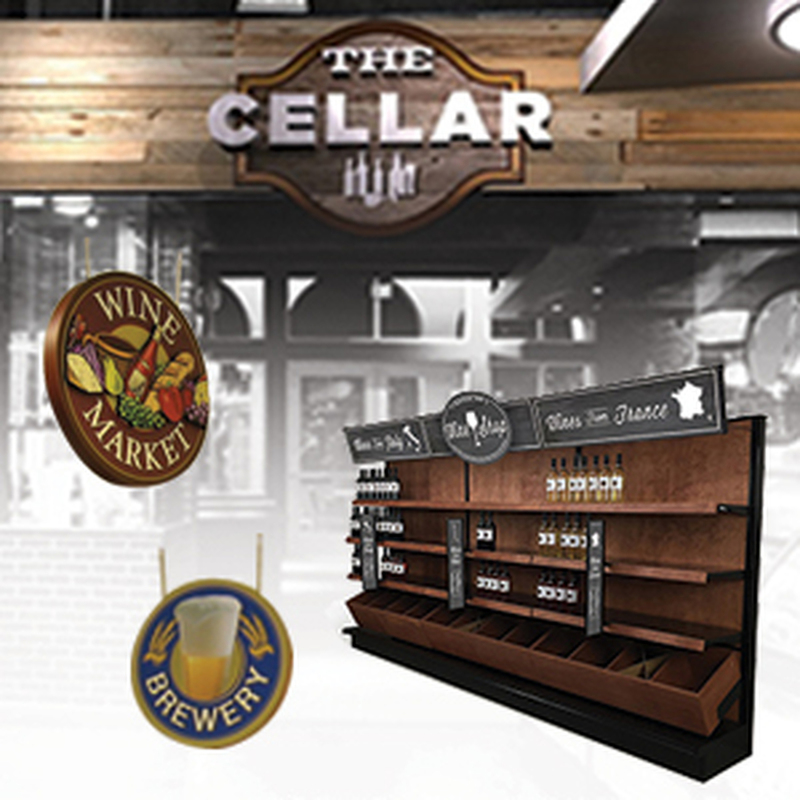 This retail shelving unit is ideal for stores that want an elegant look and a versatile store fixture that can display a lot of weight. 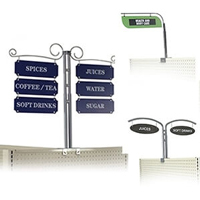 It is perfect for liquor store shelving, convenience store shelving or golf pro shops. 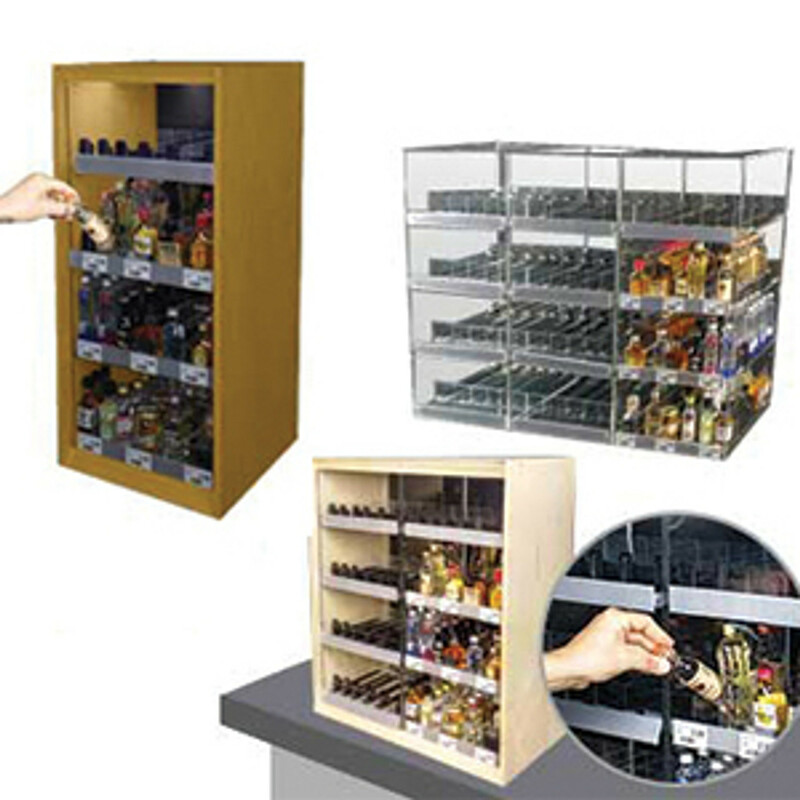 Displays shelves full of heavy wine bottles or other bulky items easily. The wood slatwall panels are hand stained with over 25 different color choices. Get your desired look or match exisitng store decor. 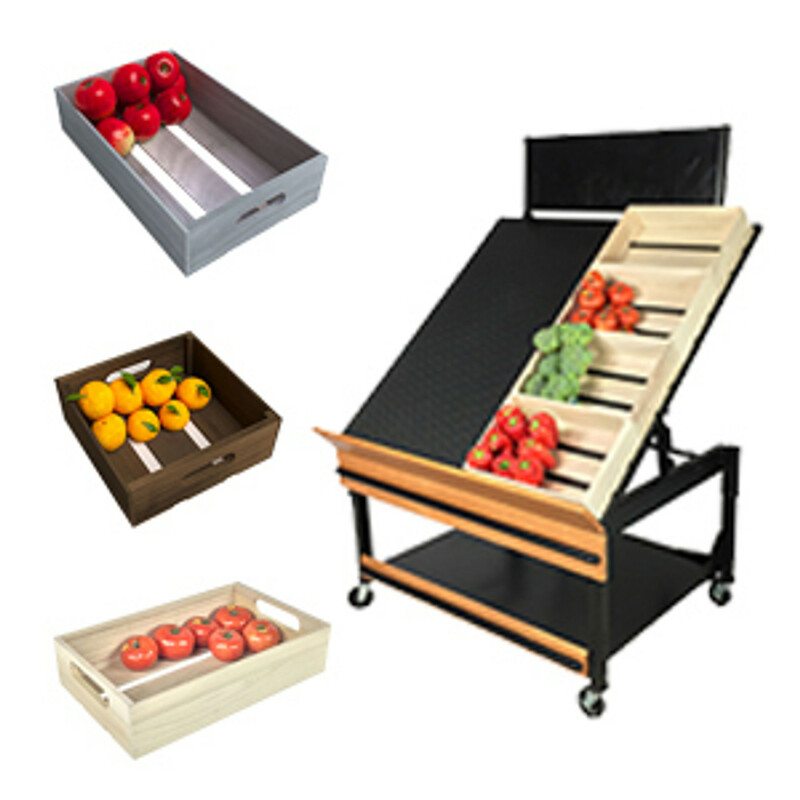 The wooden slatwall panels are inserted into a heavy-duty black metal gondola shelving unit. 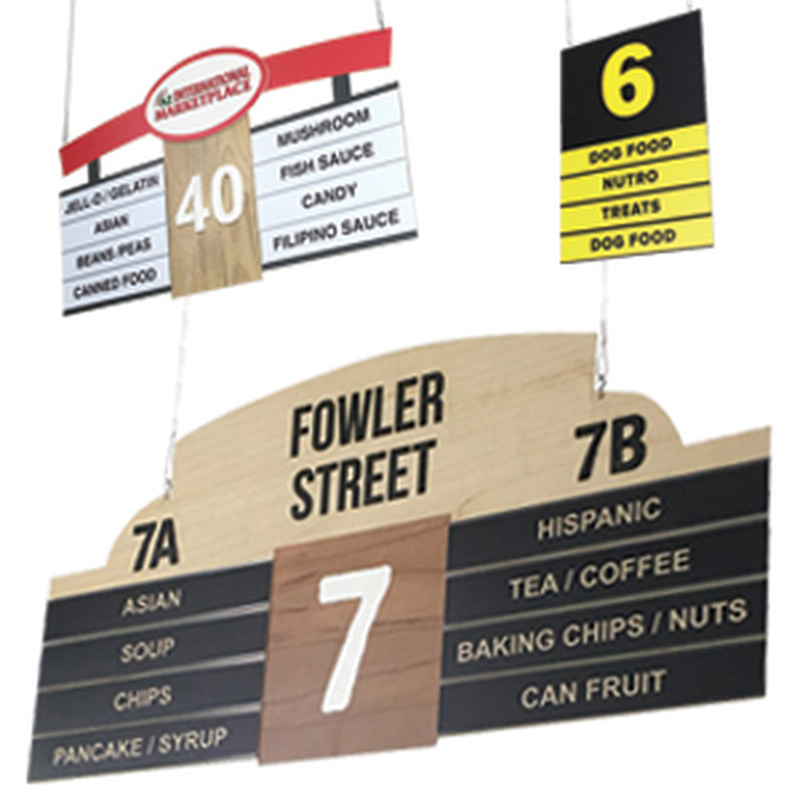 This gives store managers the option of adding gondola shelving in front of the slatwall for maximum display opportunities. The slatwall has a natural birch layer that is custom stained or finished. 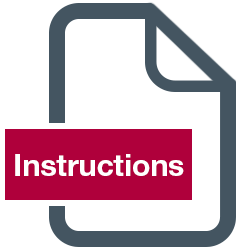 There are optional grooves finishing products as well. 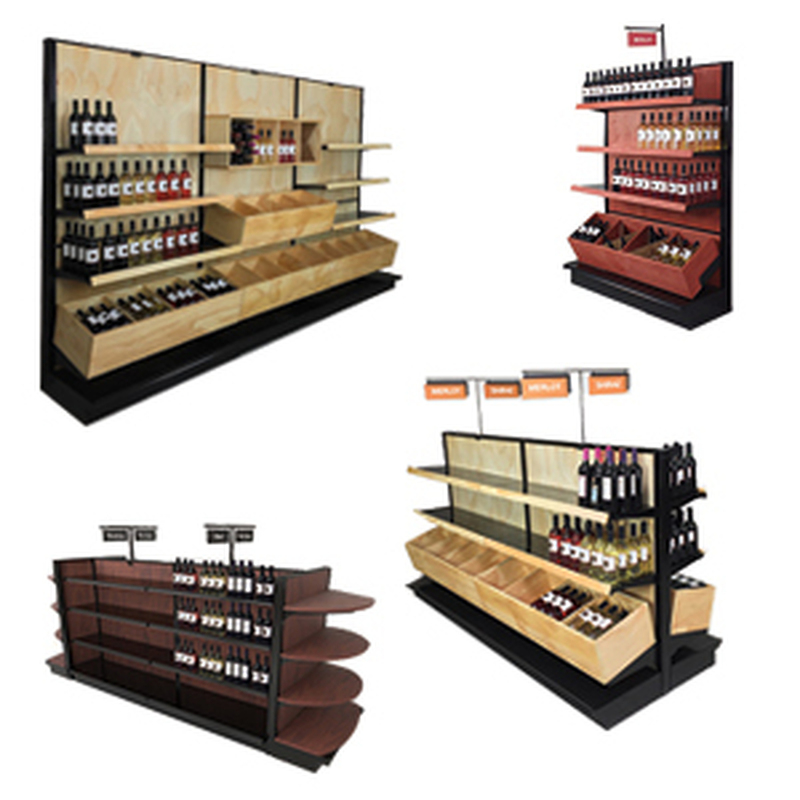 Leave them natural or insert black strips or even birch strips that are stained to match the rest of the display. This display is a double sided gondola section. It is the same on the front side as it is on the back side. 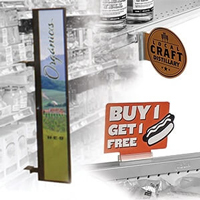 These types of systems are sometimes called retail island displays. 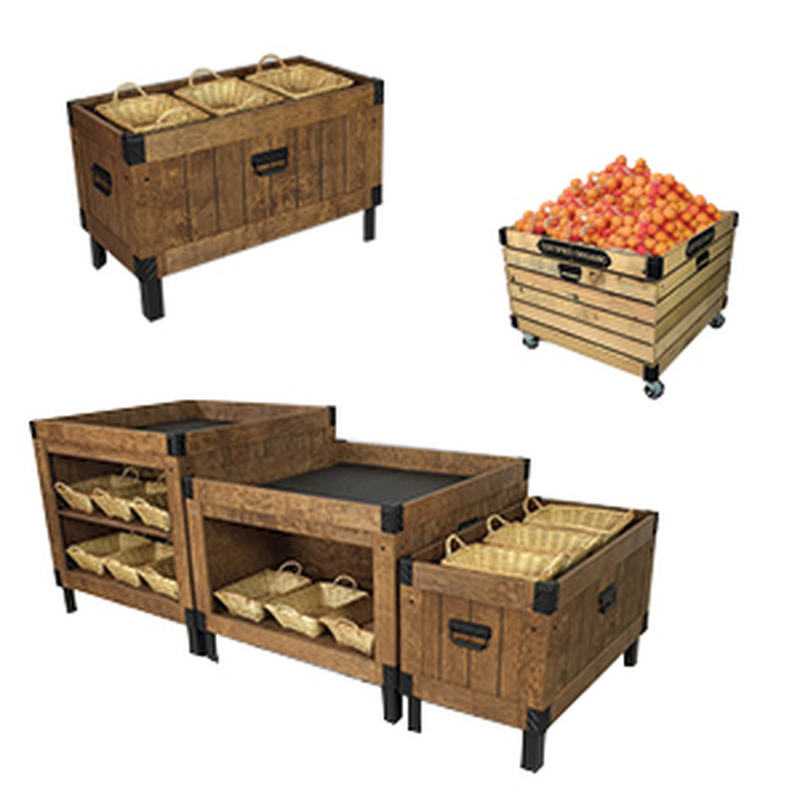 Create a long aisle by assembling the slat wall gondola units or sections side by side. 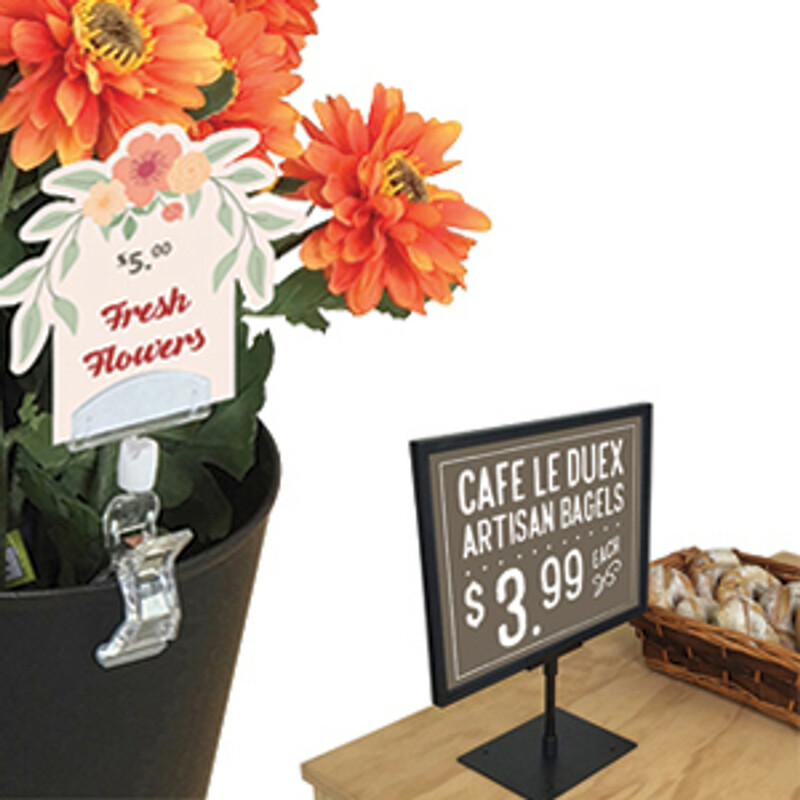 The aisle ends can be finished with a retail end cap display. These can also have wooden slat wall panels in them for a complete look. This display is 72"H by 41"D. It is for sale in 48"W starter and add-on sections. 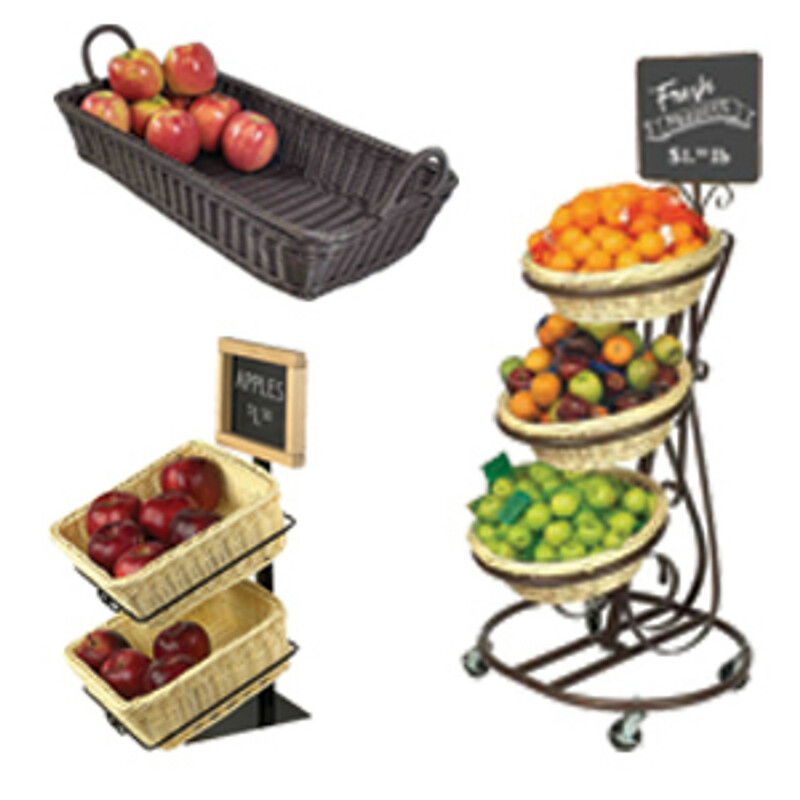 Each starter has two black slotted gondola uprights that you can use to insert metal shelving into. The starter has 19" deep base deck shelves. 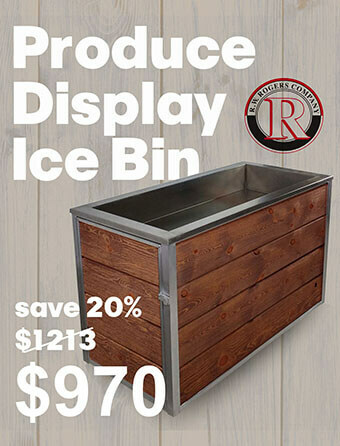 This lets you have maximum display capacity and is the recommended size for most retailers. The add-on sections are the same as the starters except they have only one uprite. This is because, going down an aisle, all the uprites except the first one are used by two adjacent gondola sections. They're shared. 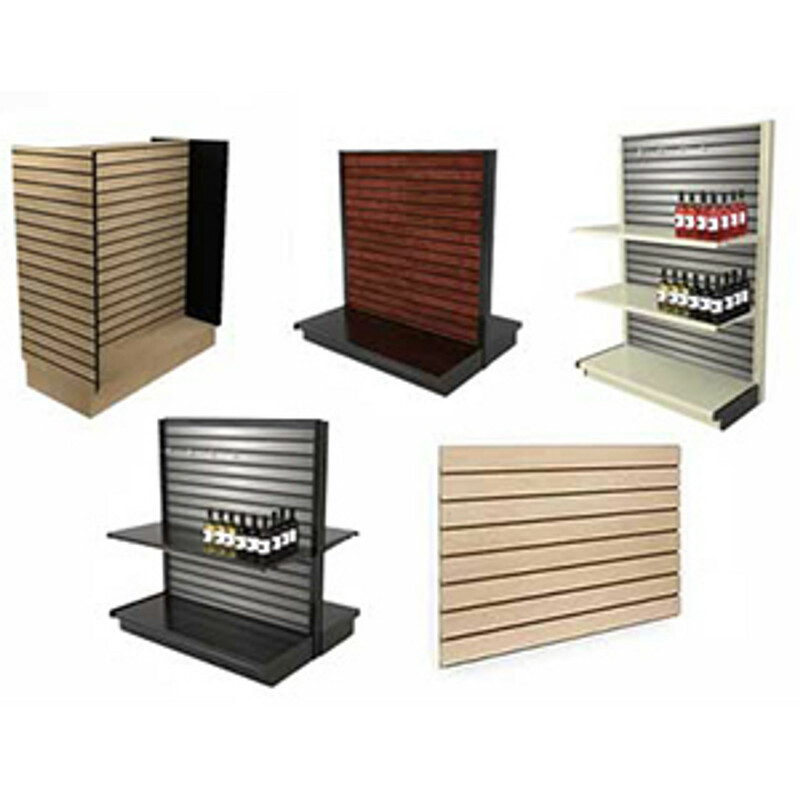 DGS Retail offers the industry wholesale prices on its retail shelving systems. 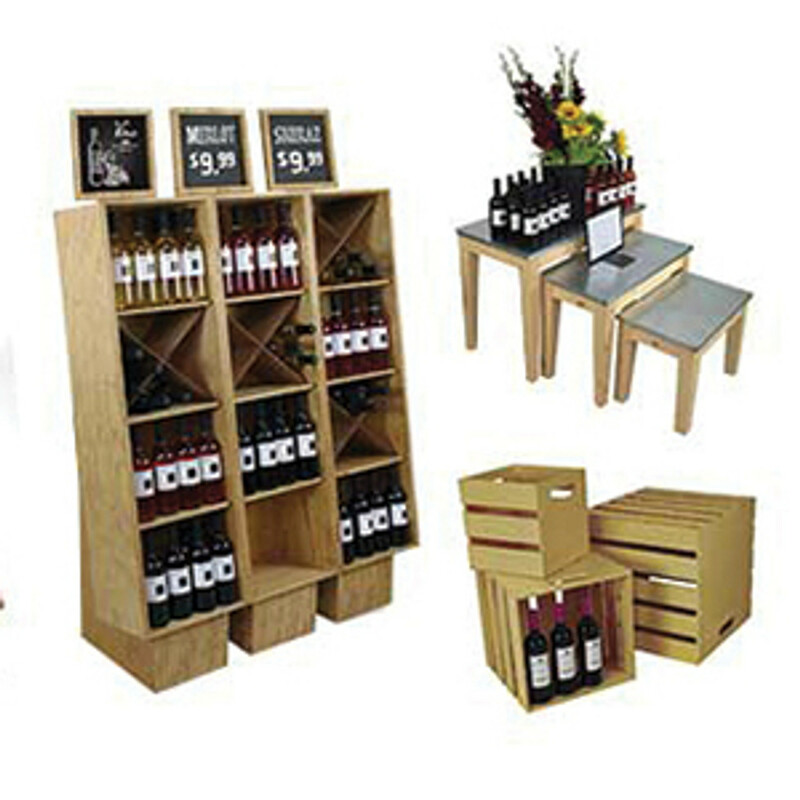 We can provide a quote on a whole store's worth of retail display shelving. 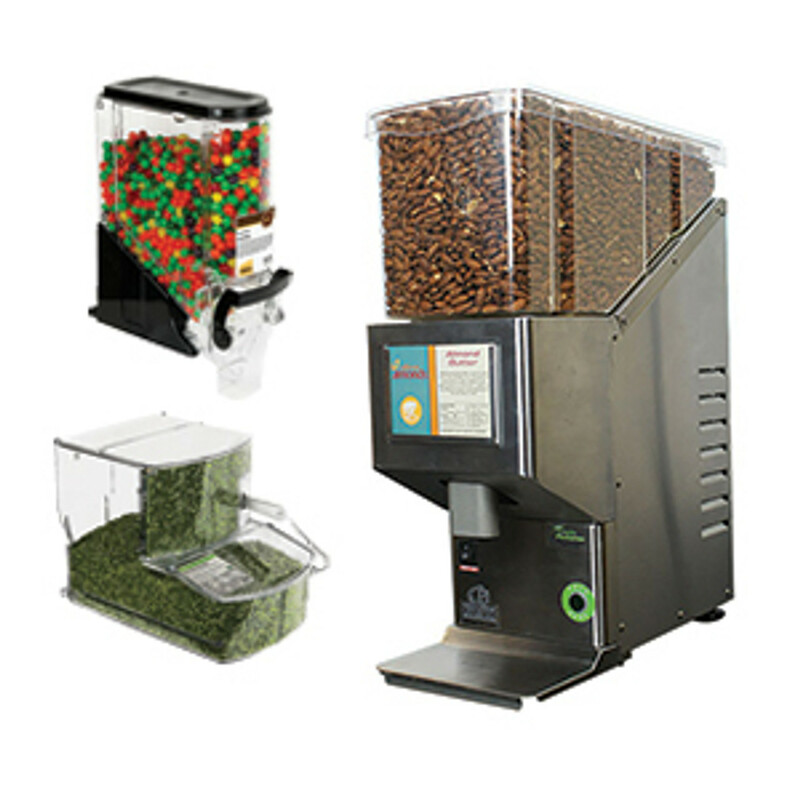 This gondola is manufactured in different sizes with many parts and accessories. 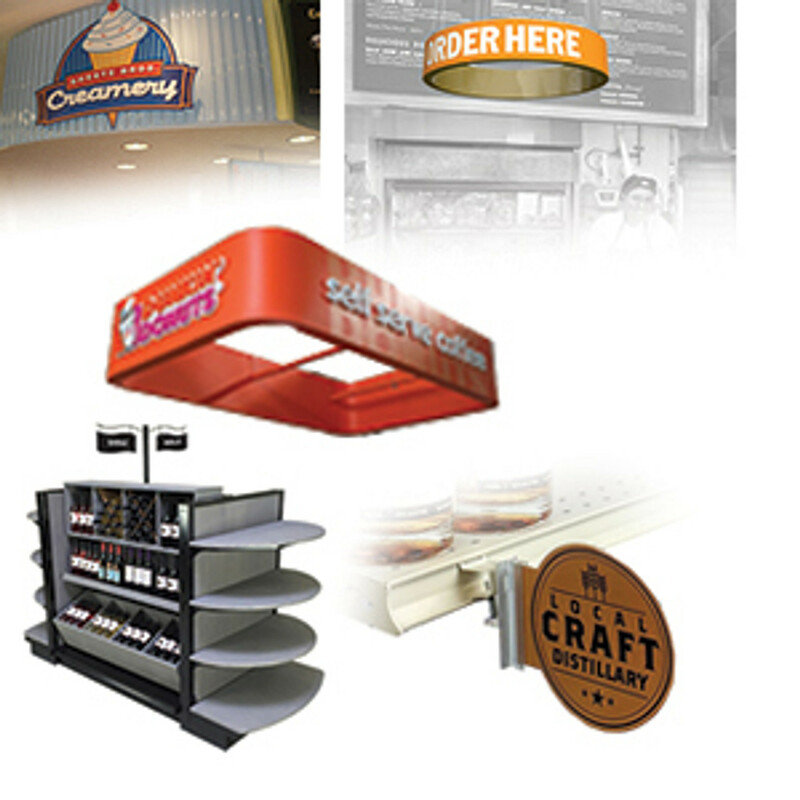 Let DGS Retail submit a detailed quote for your retail project. 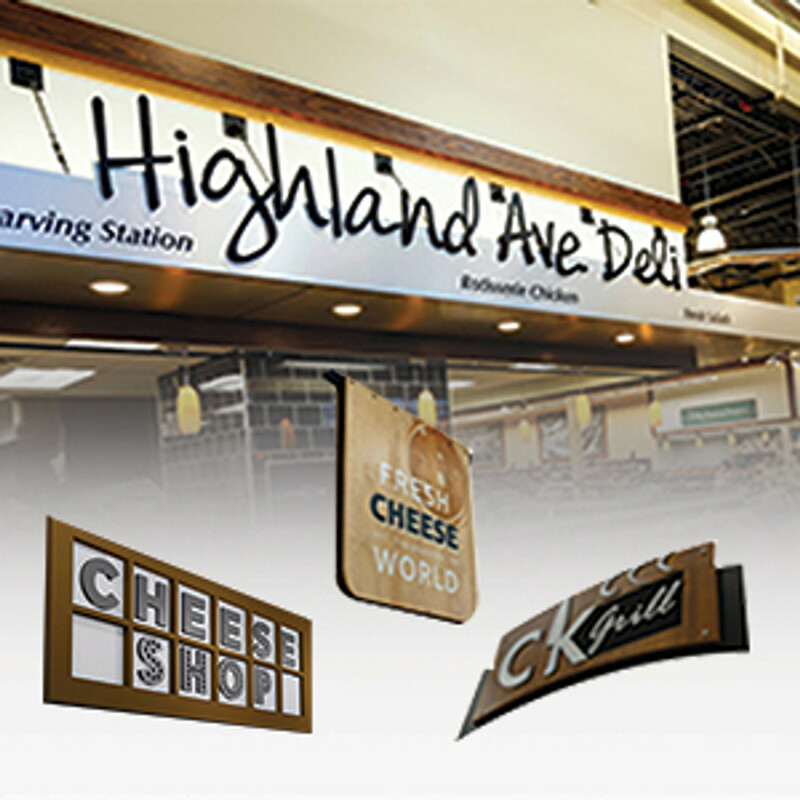 Whether you are remodeling a store or expanding into a new one we offer low prices on store fixtures and signage.